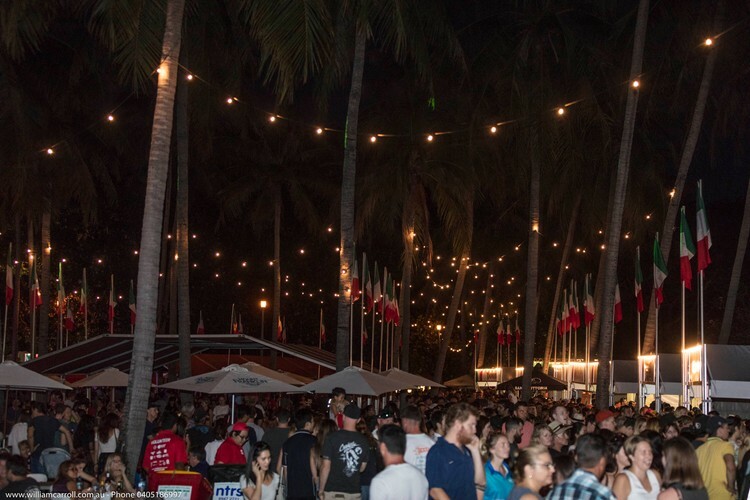 The much-anticipated Darwin Italian Festival is back in 2019 with more on offer than ever before. Since 2013, the Italian Festival has continued to grow with more than 20,000 people attending the festival in 2017. This year’s event will include all the things Darwin has come to know and love about the festival including food, entertainment and competitions.